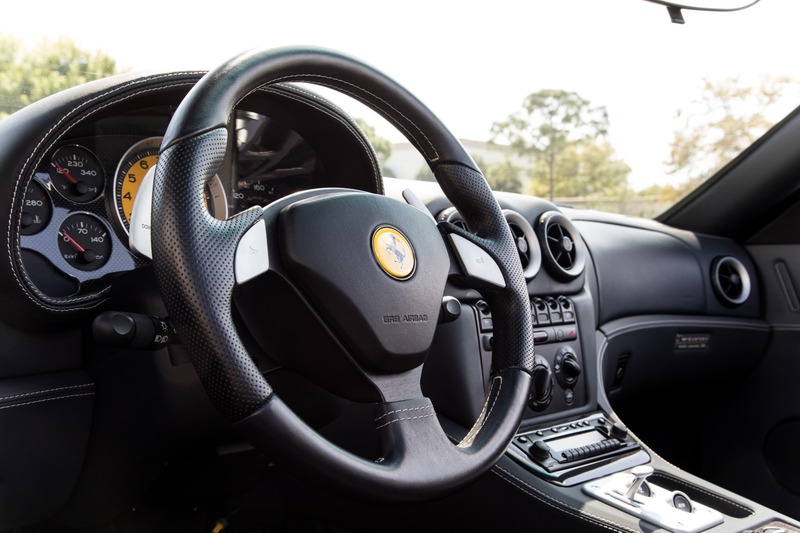 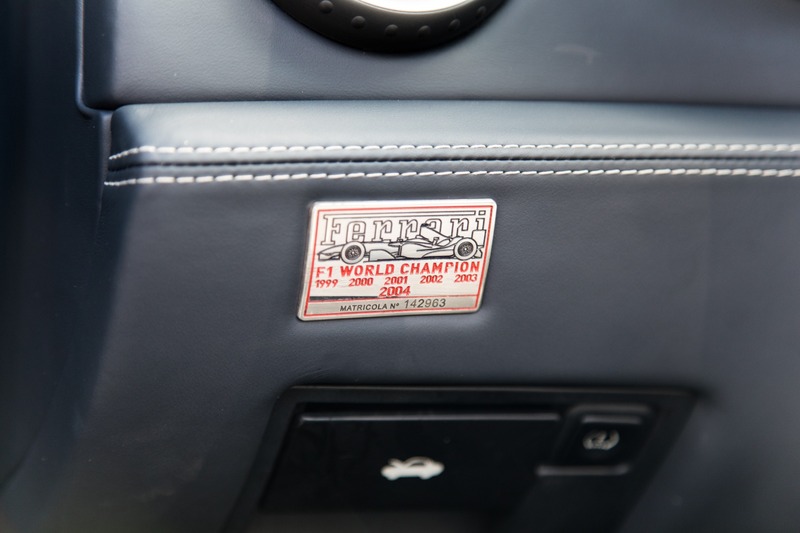 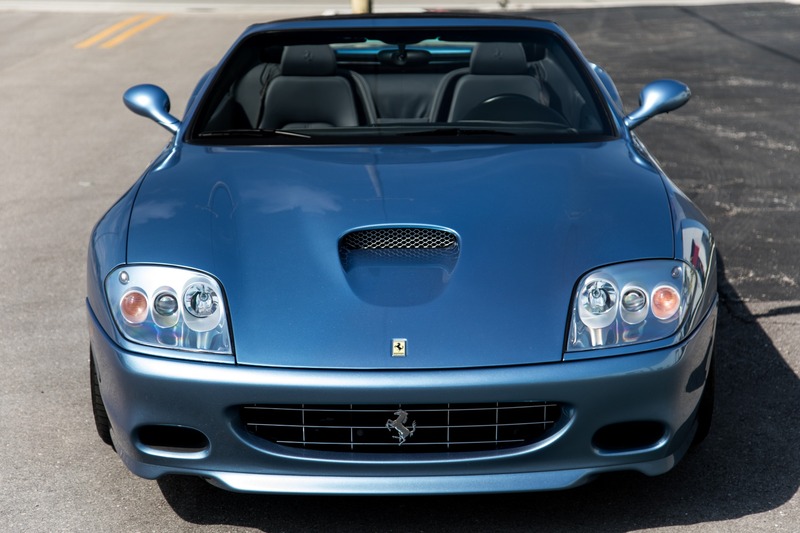 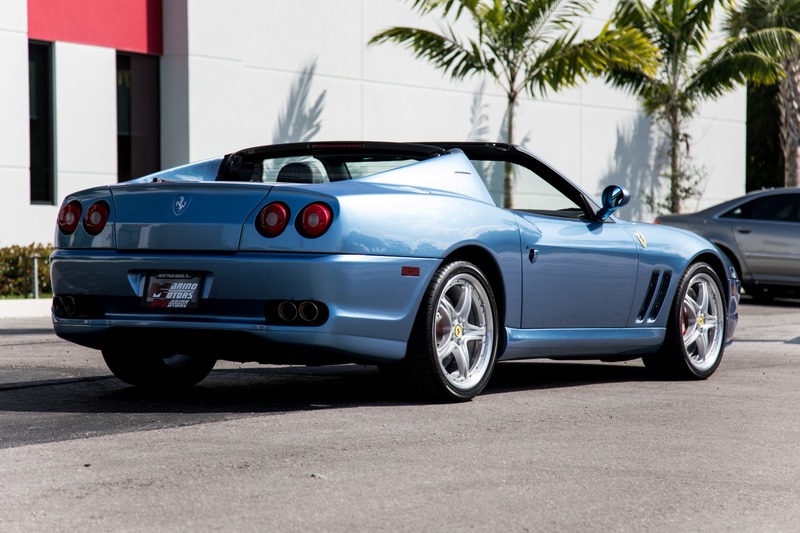 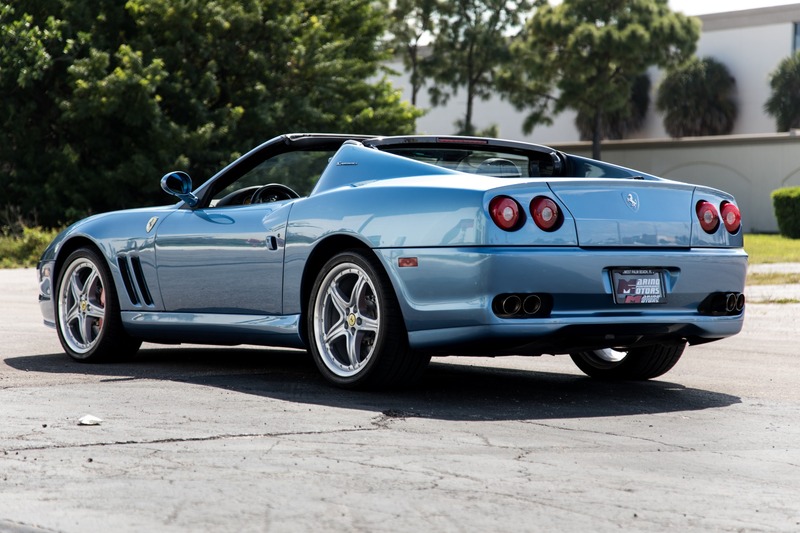 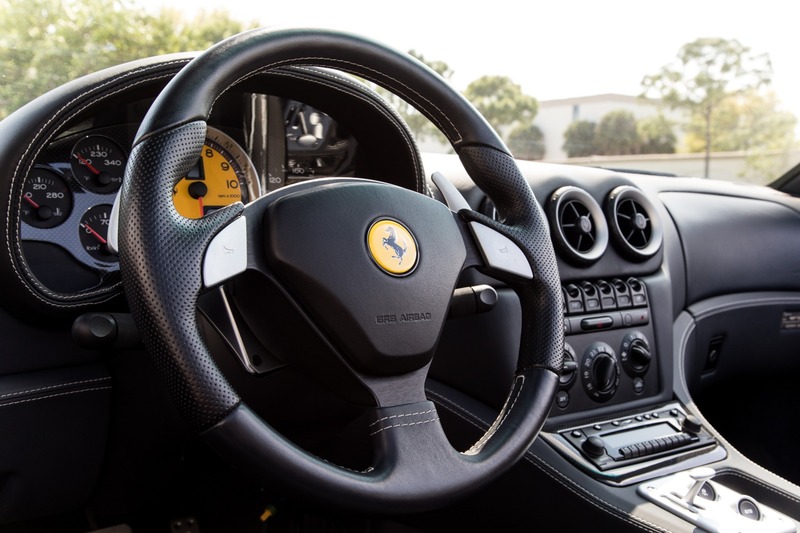 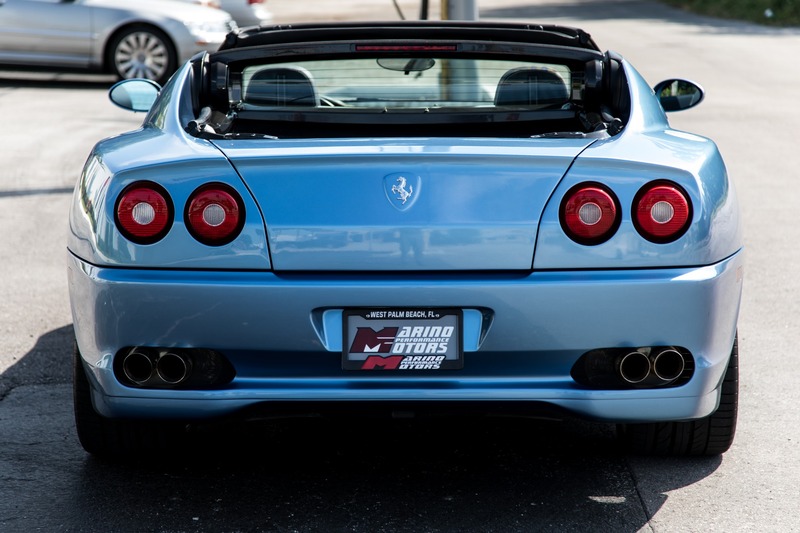 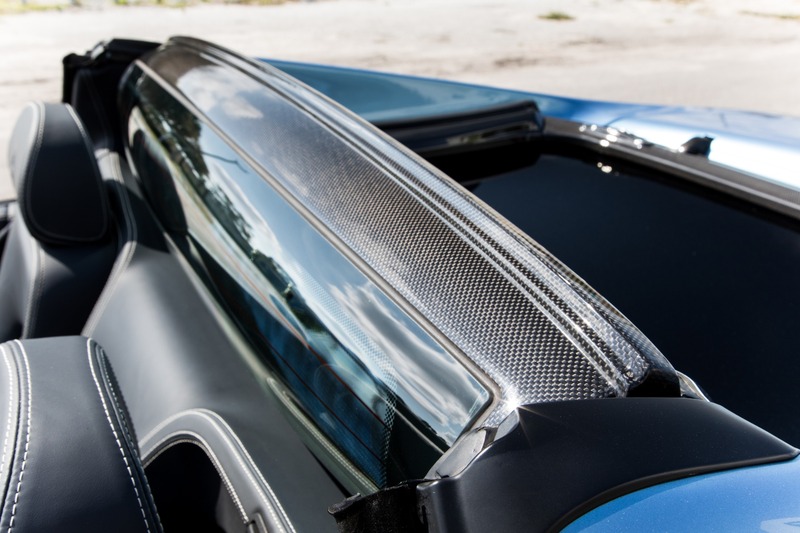 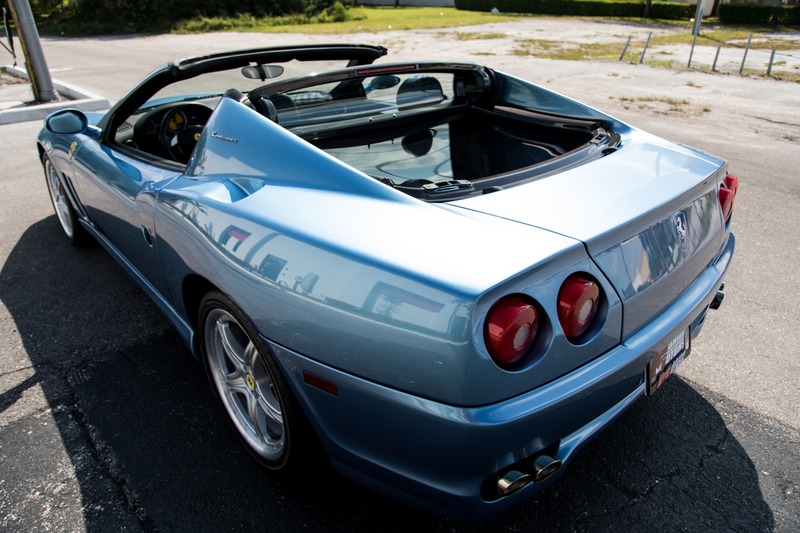 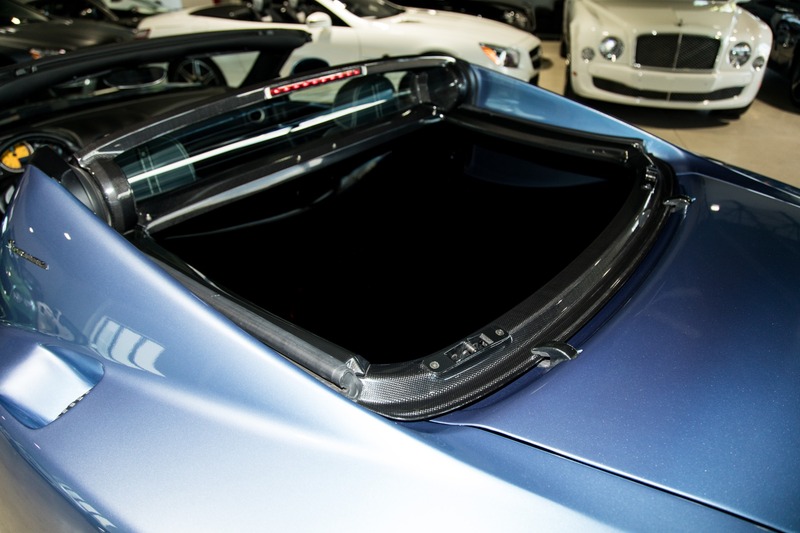 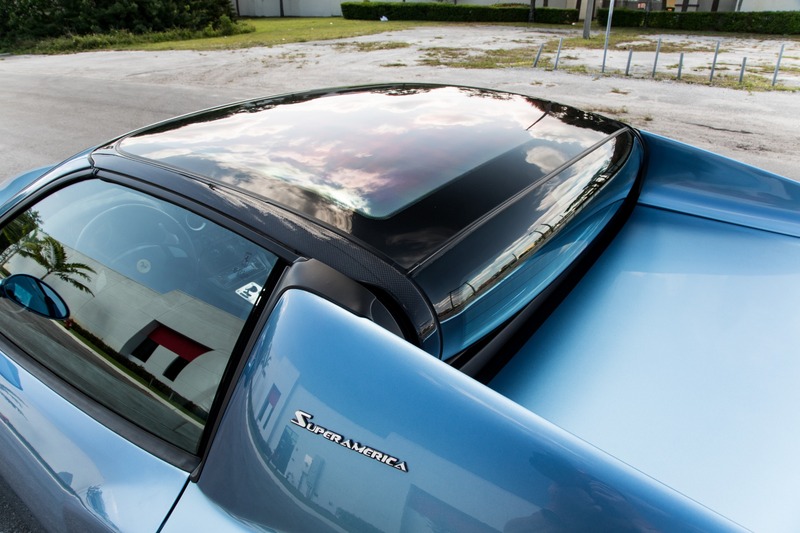 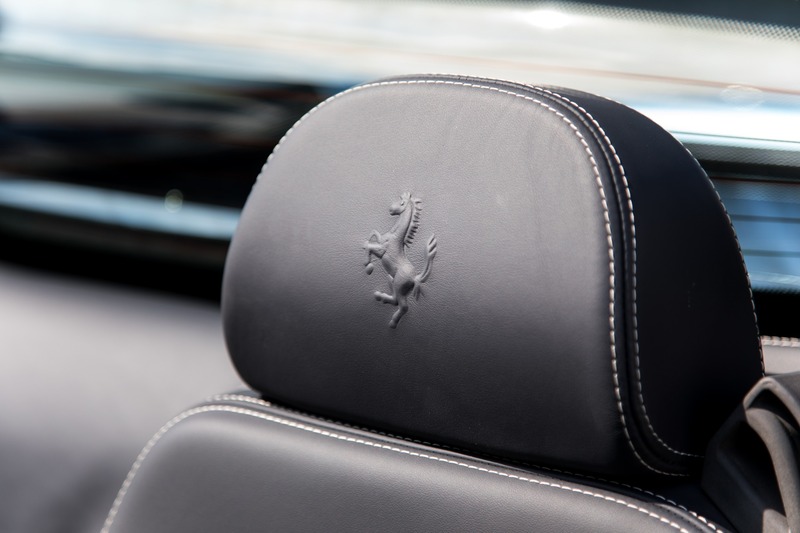 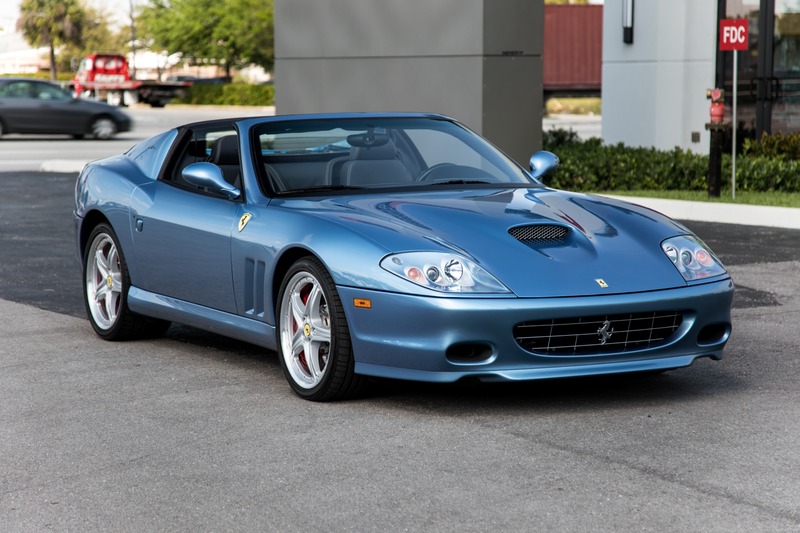 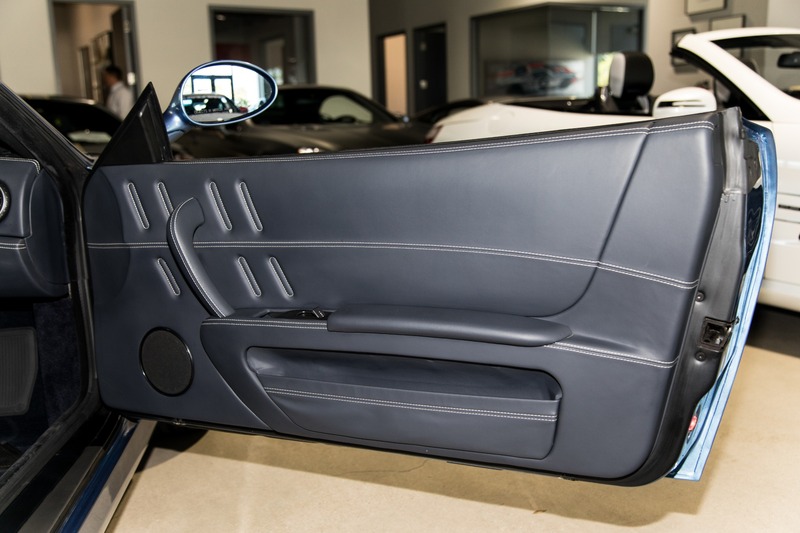 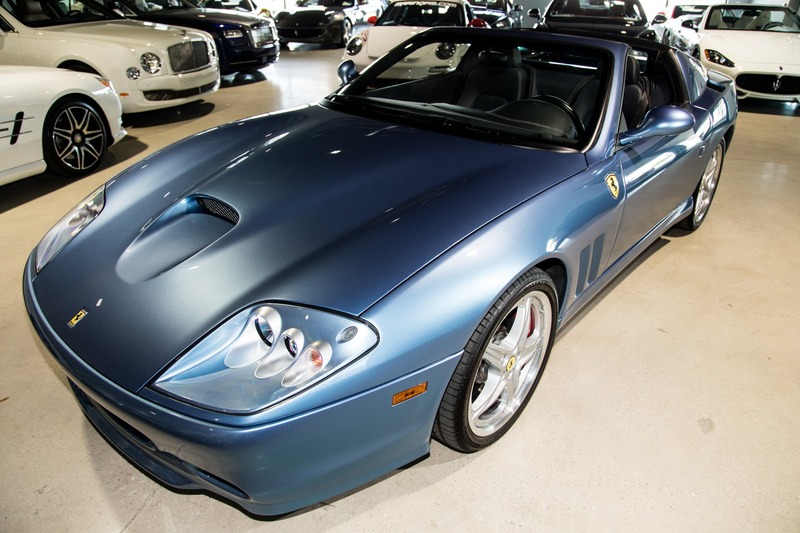 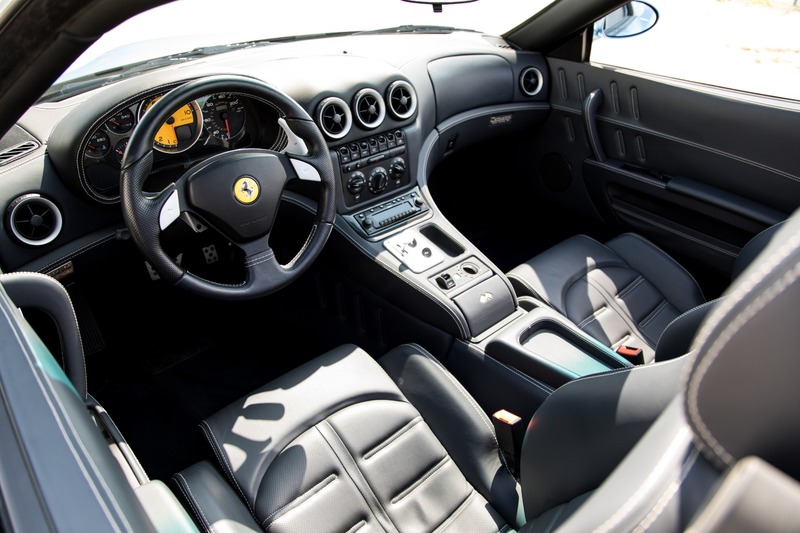 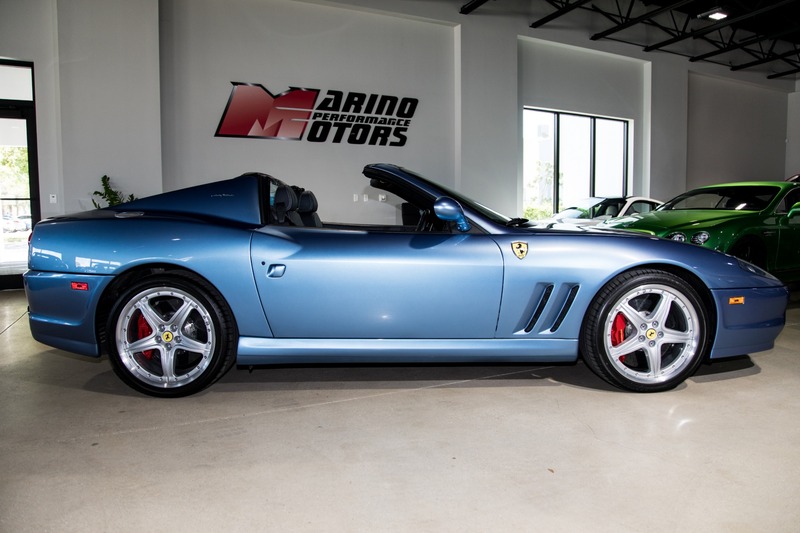 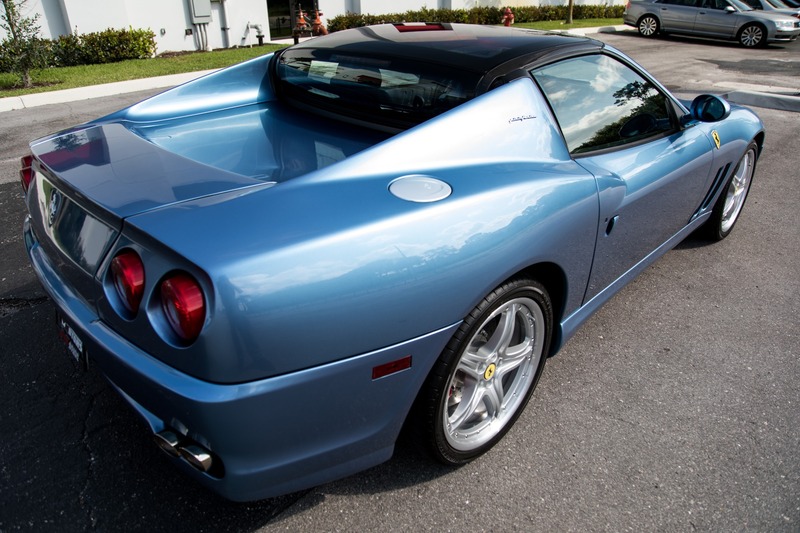 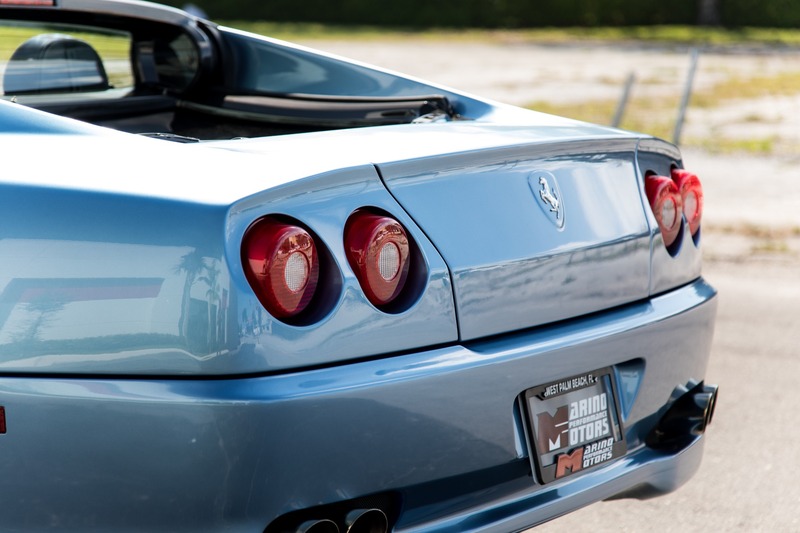 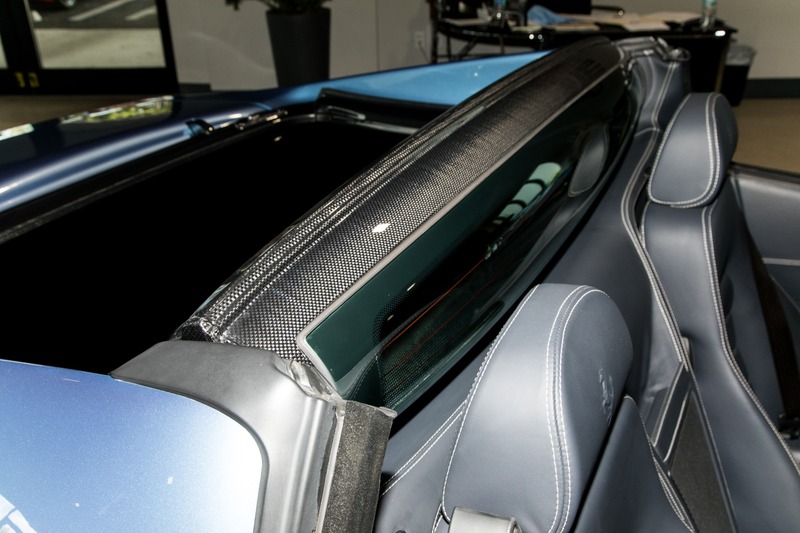 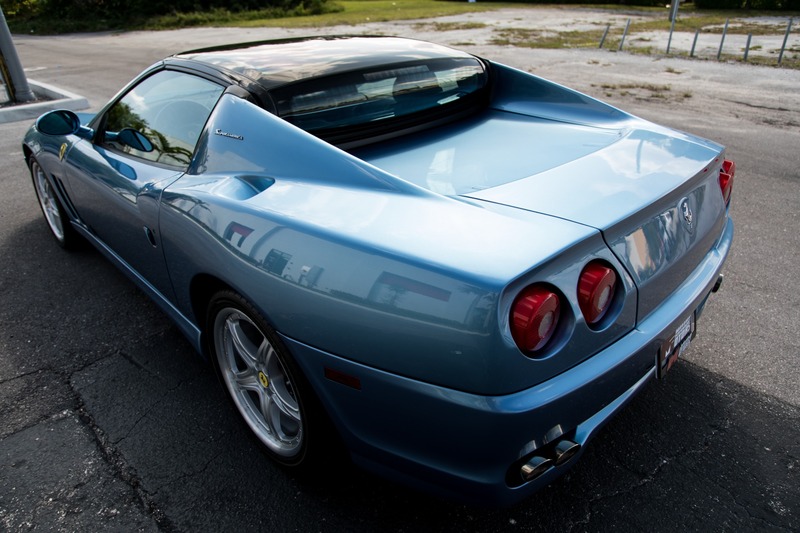 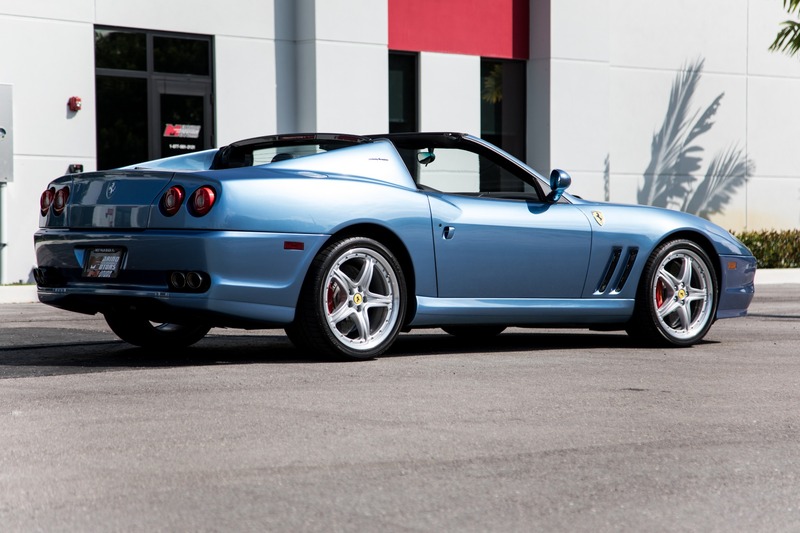 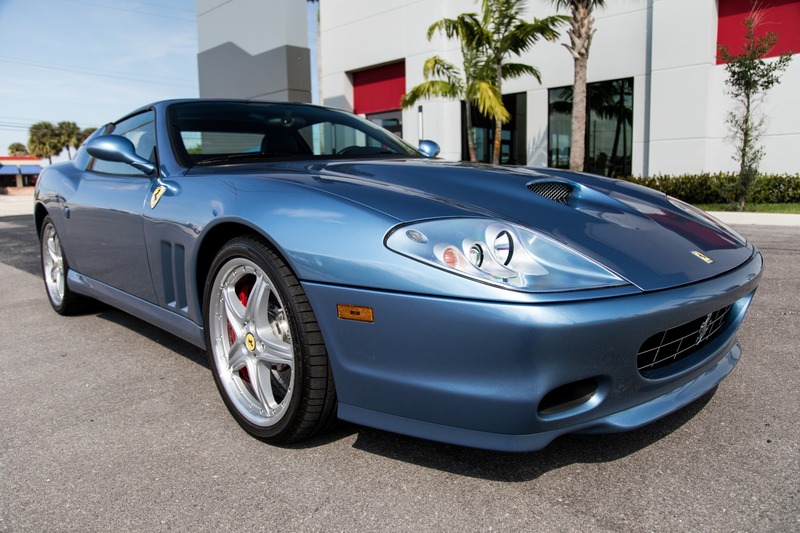 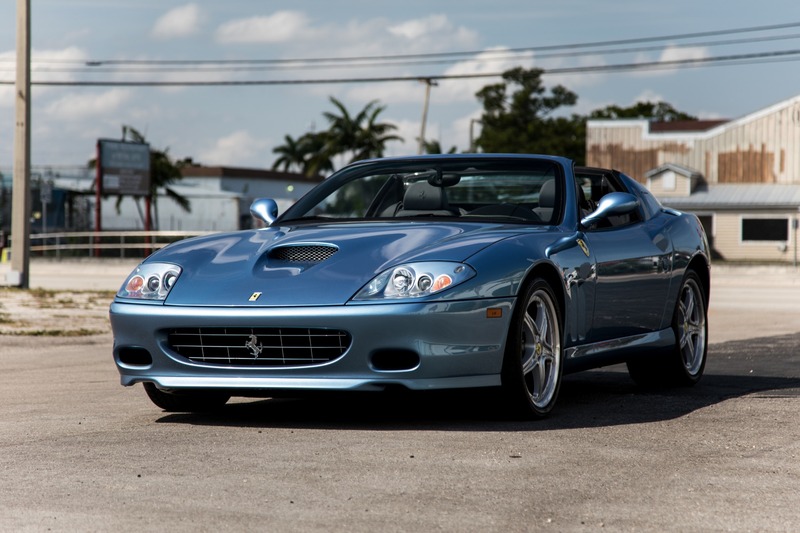 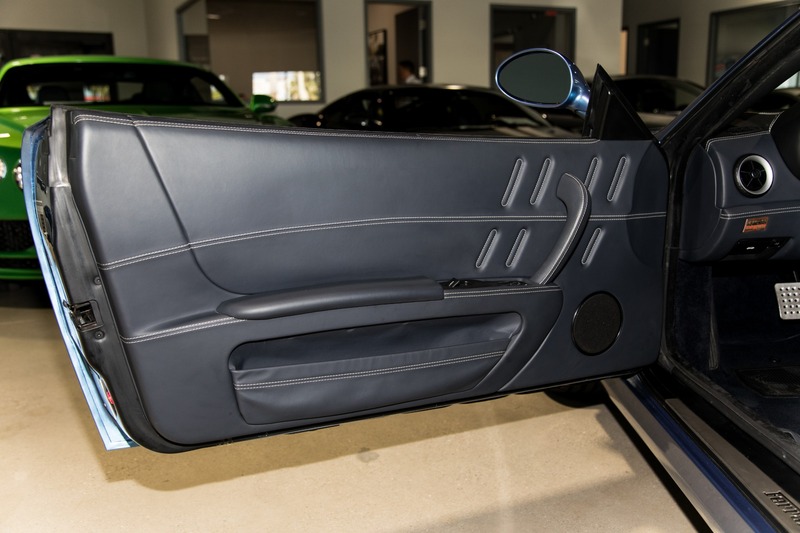 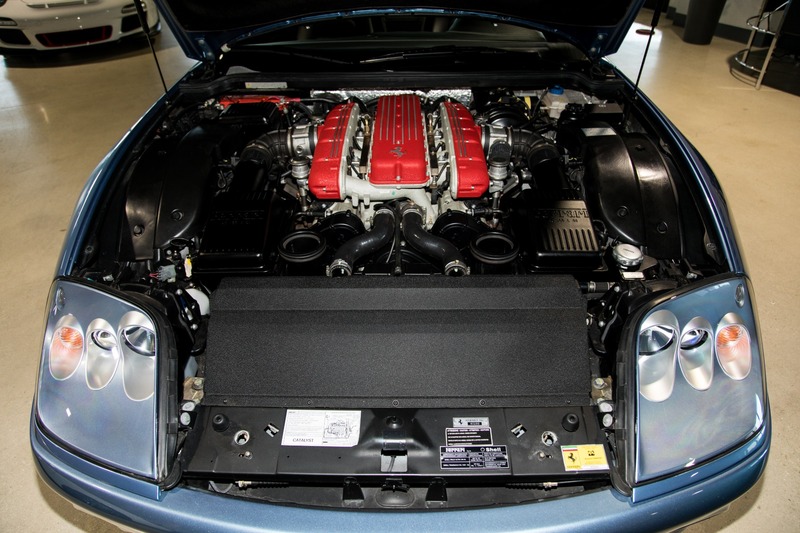 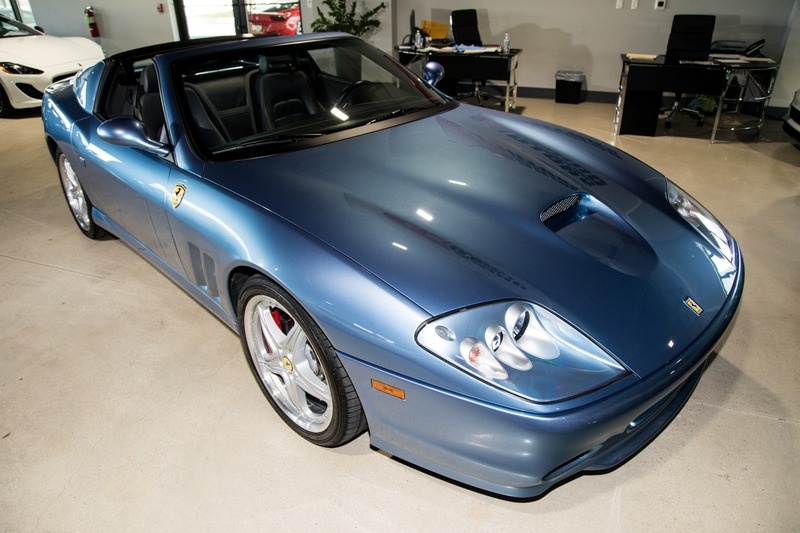 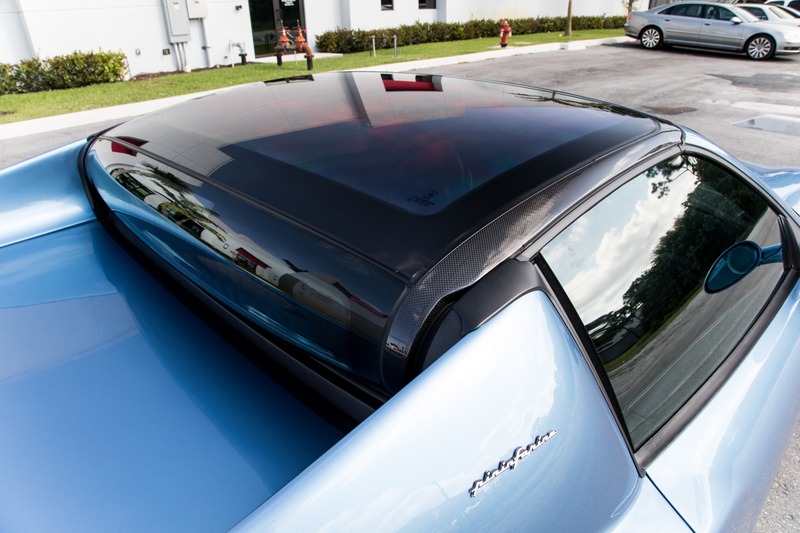 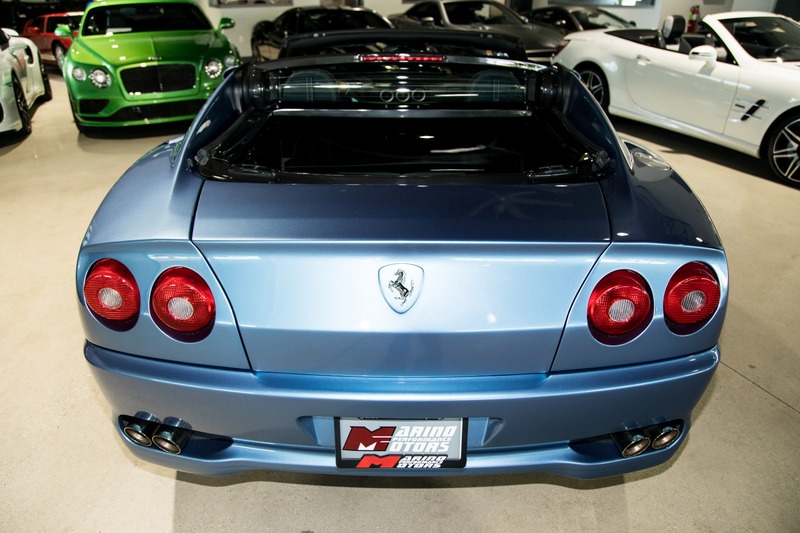 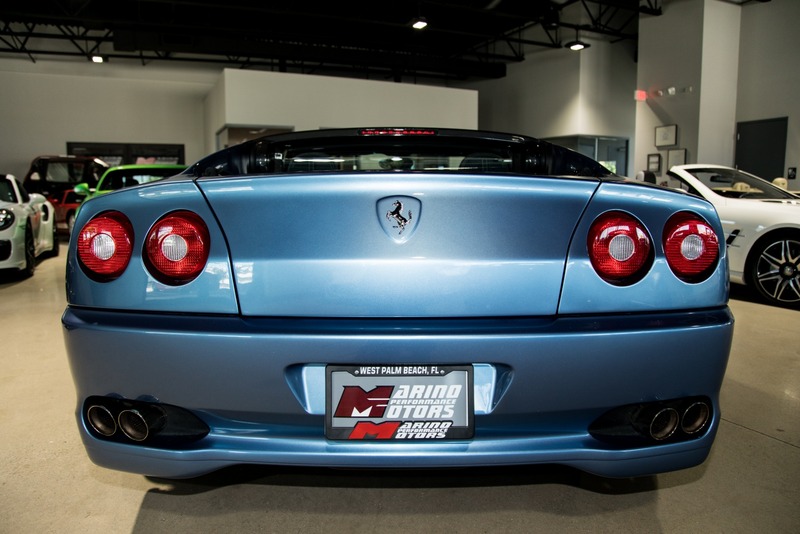 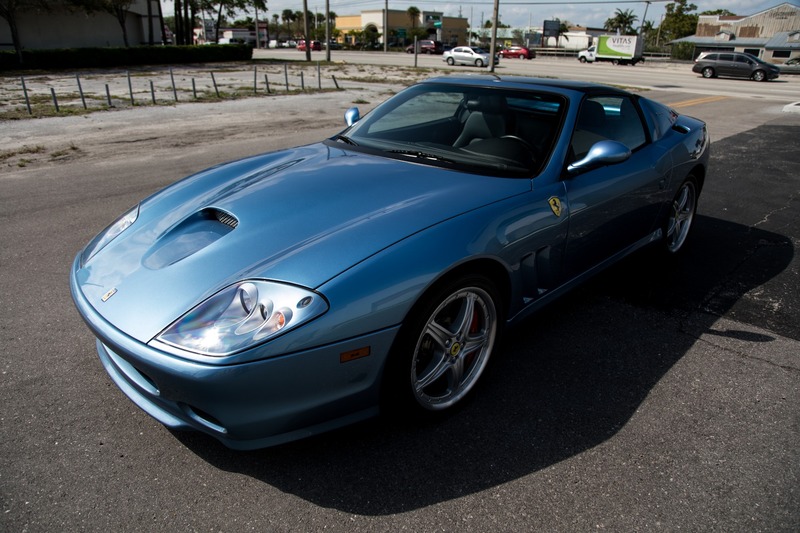 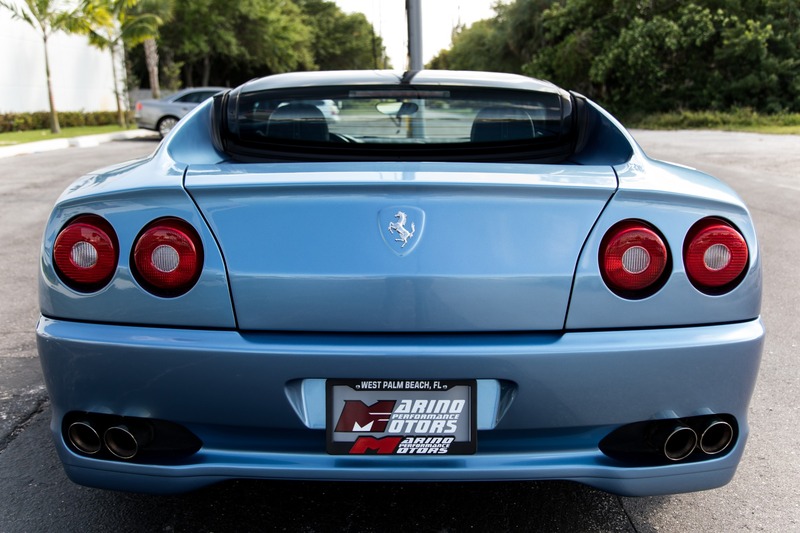 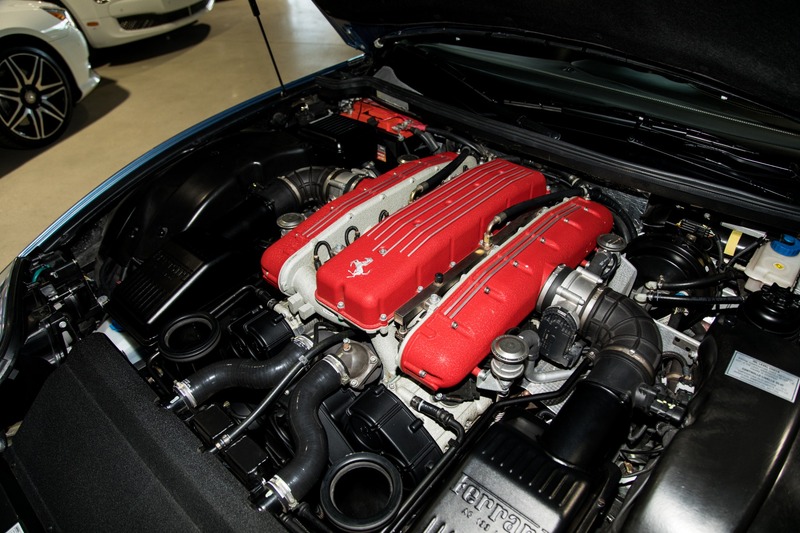 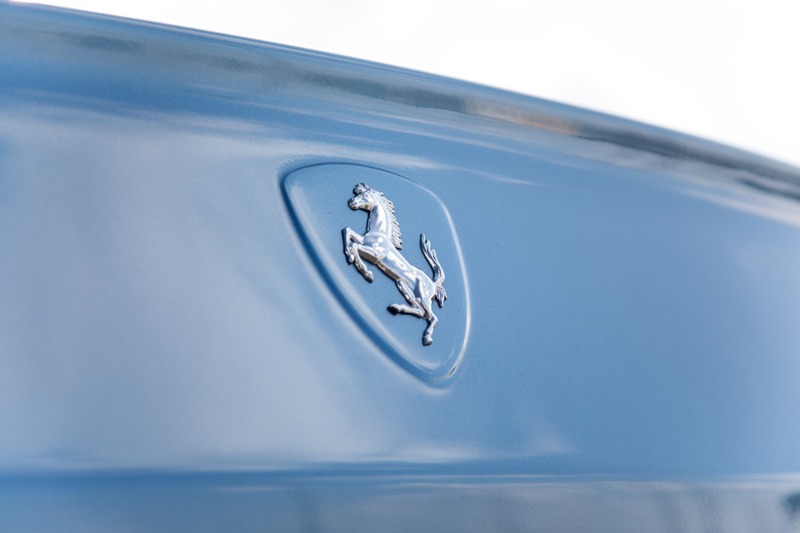 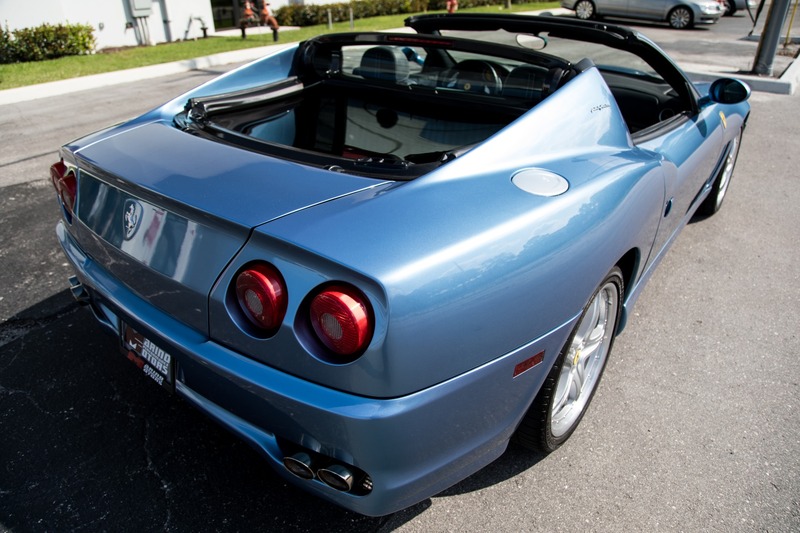 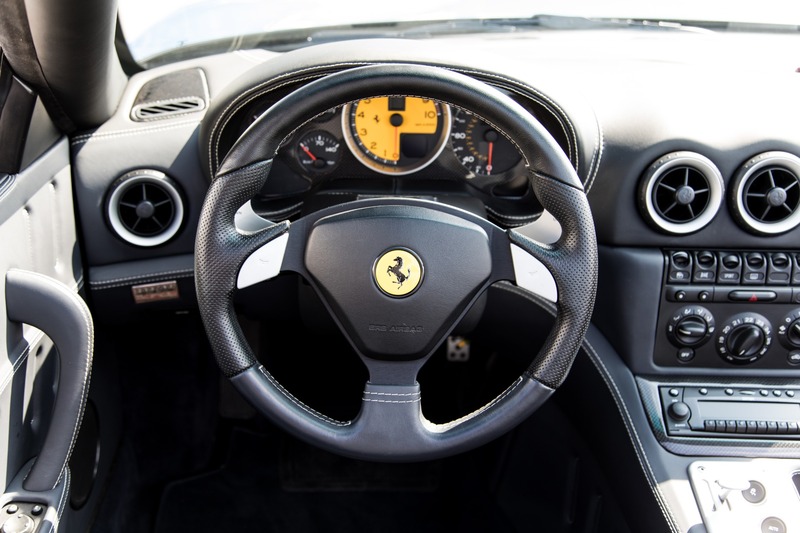 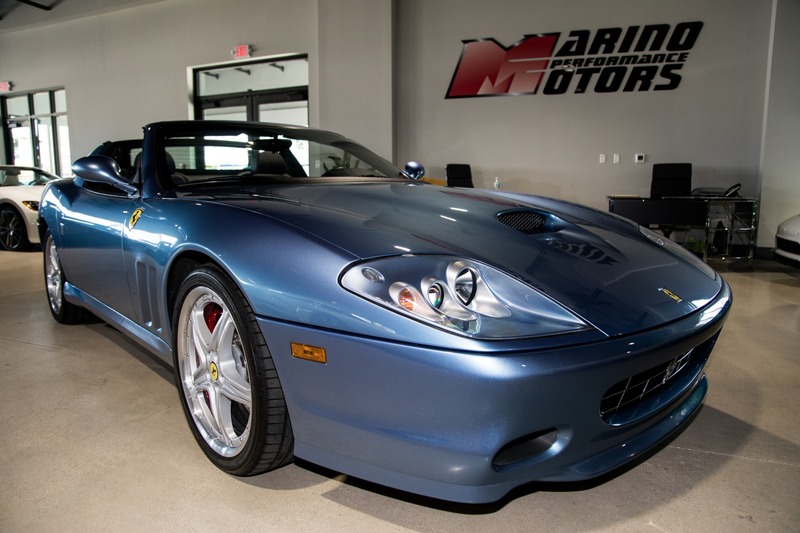 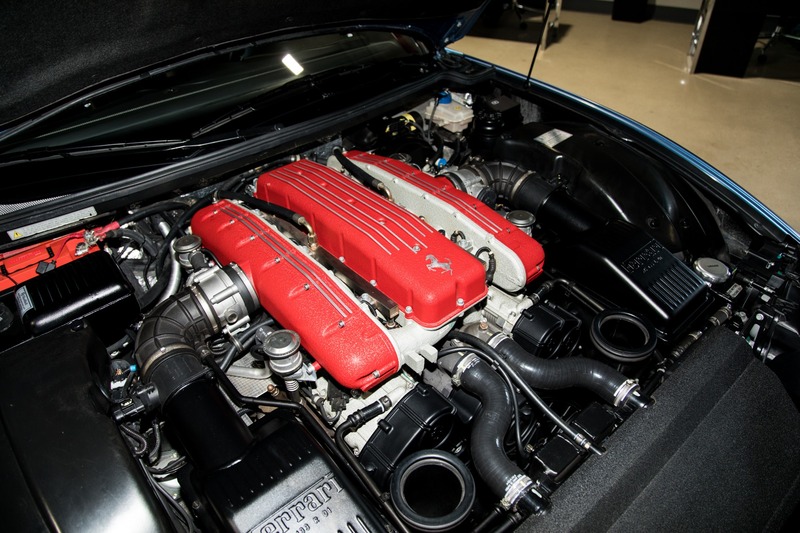 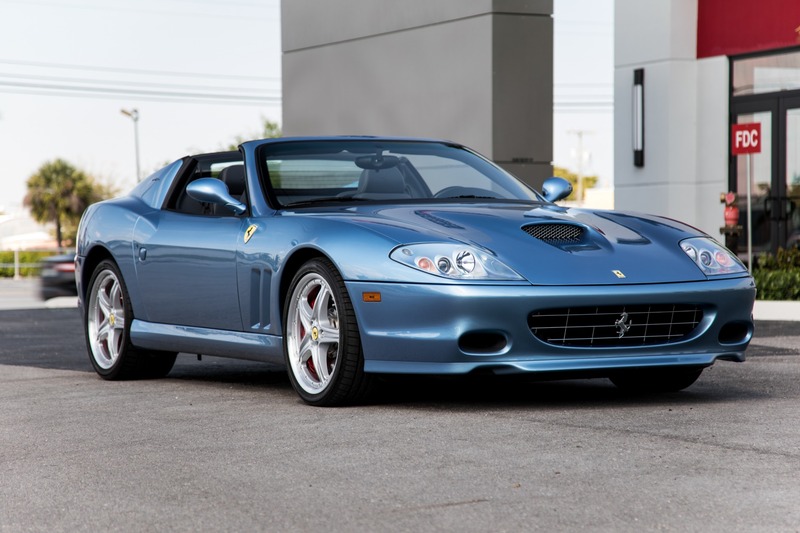 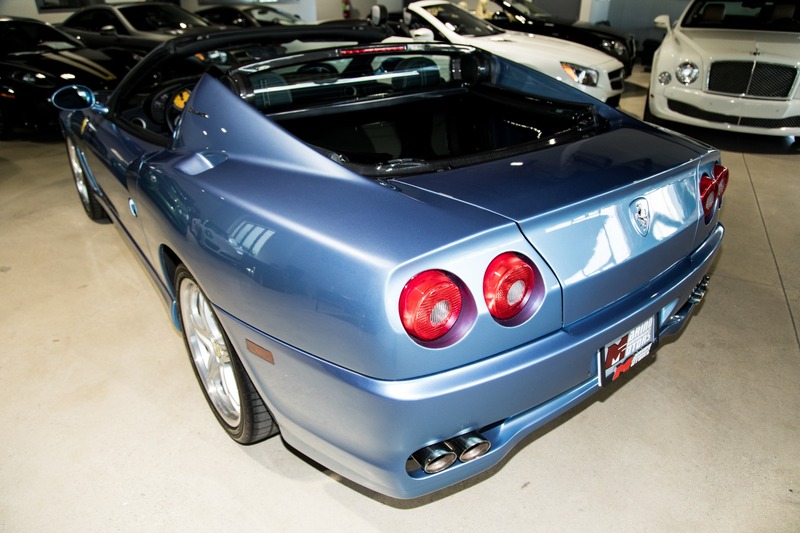 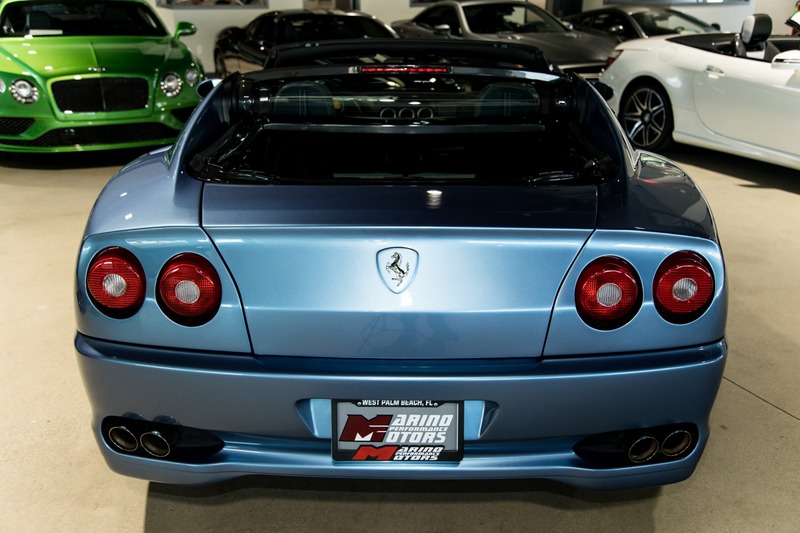 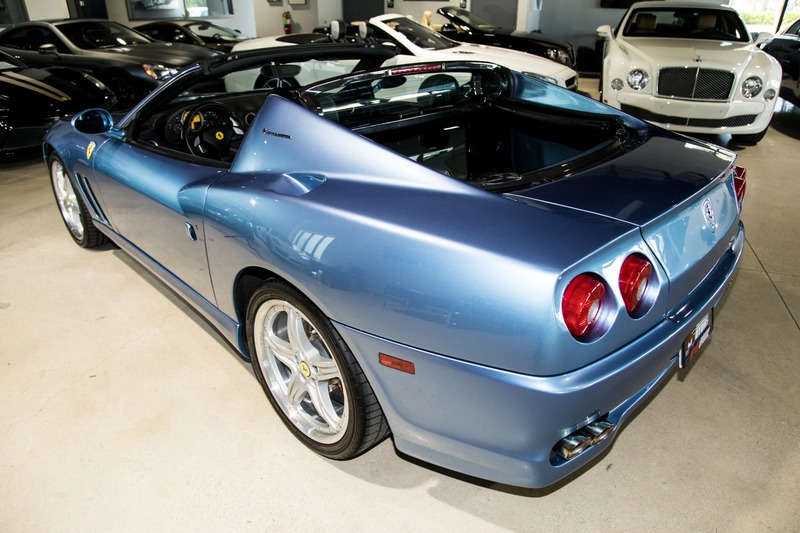 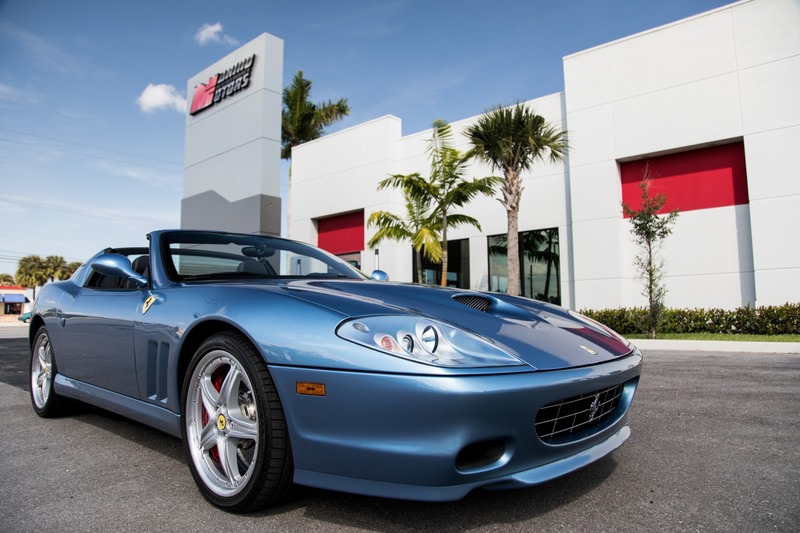 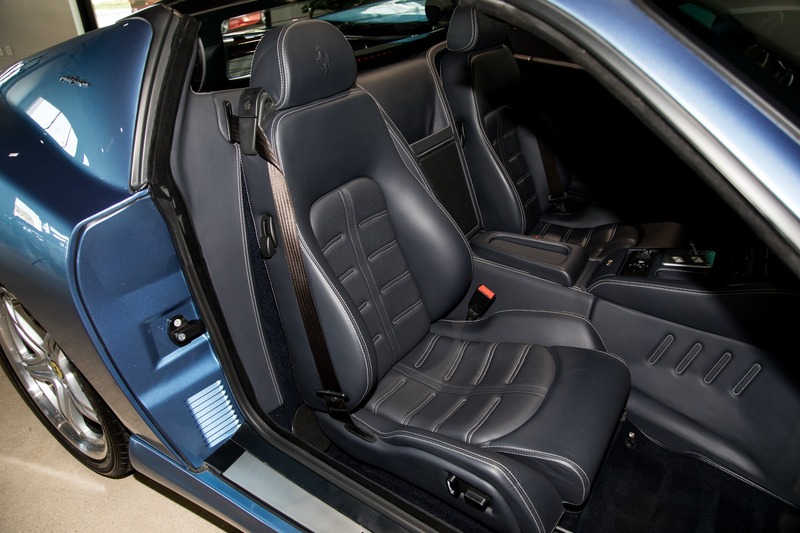 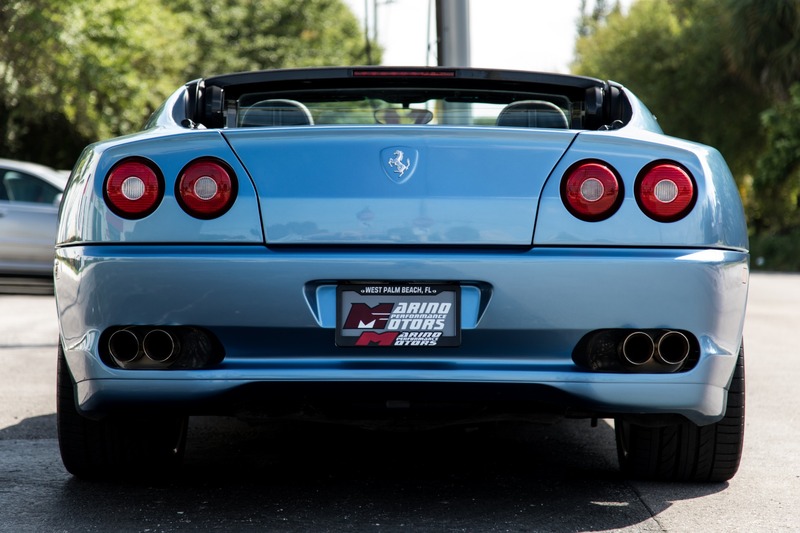 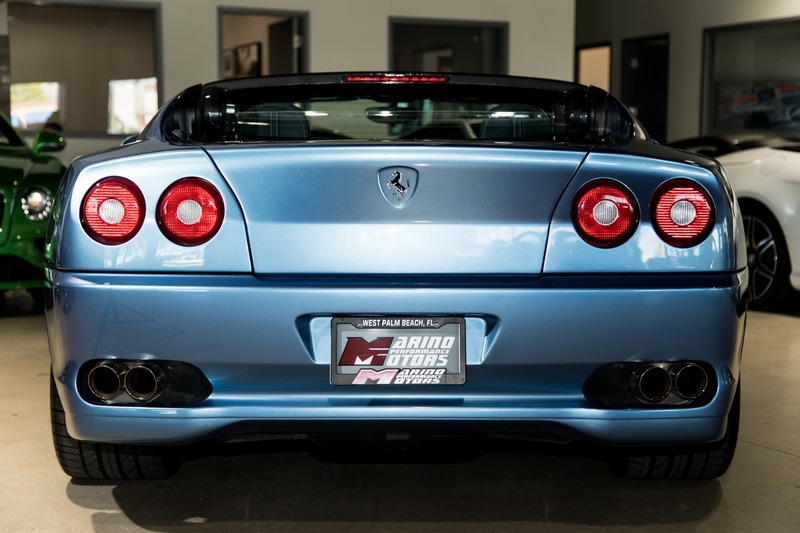 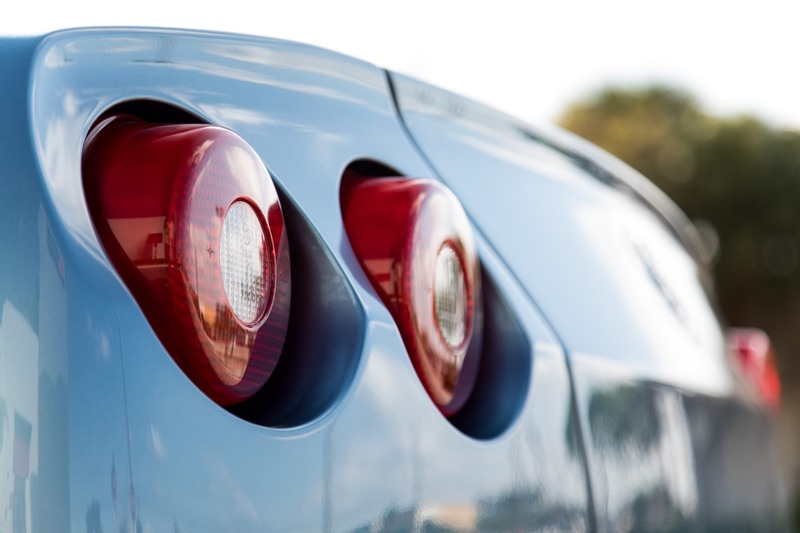 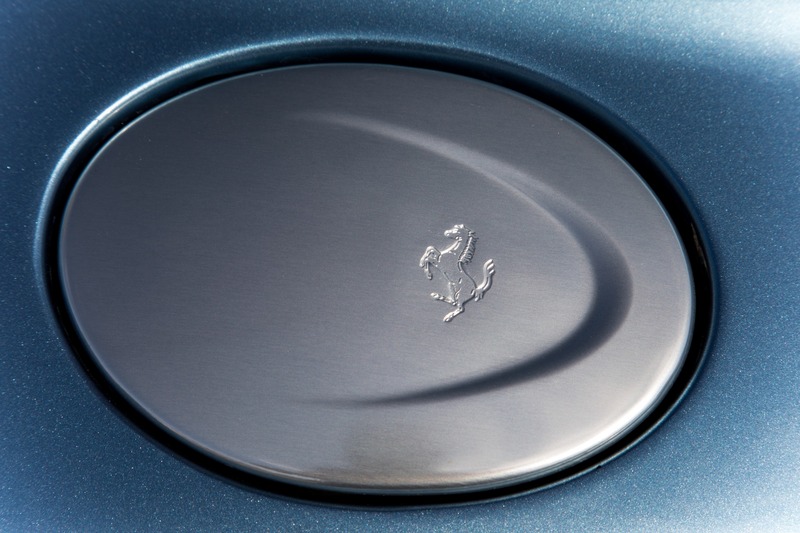 Marino Performance Motors proudly presents this incredible 2005 Ferrari Superamerica. 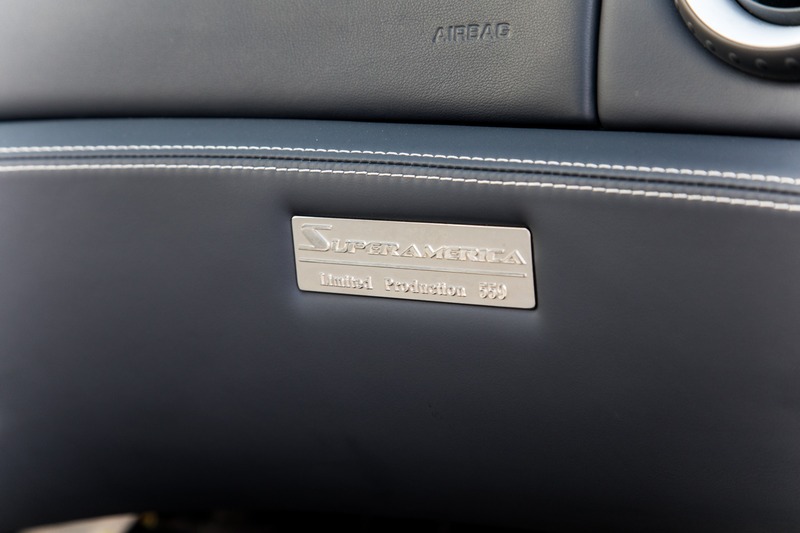 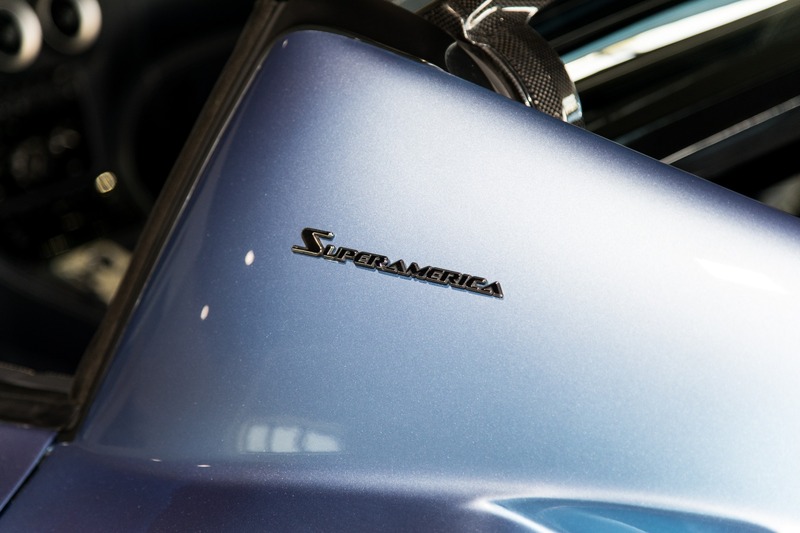 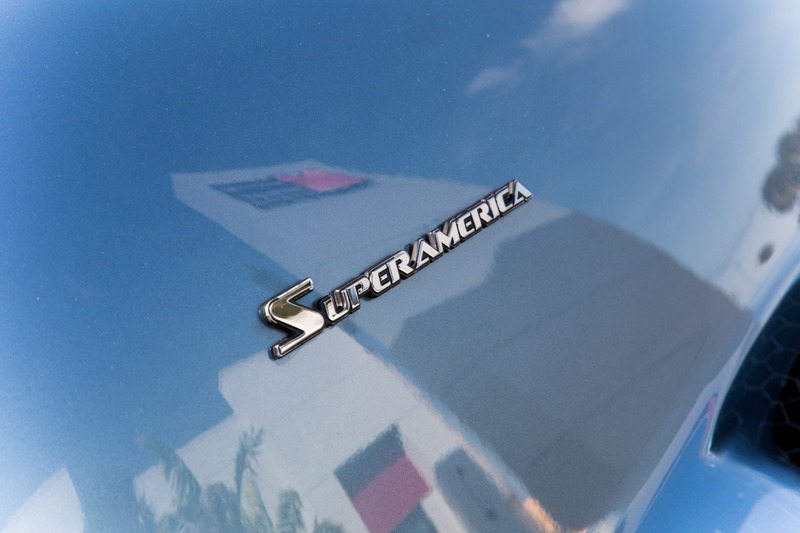 With only 559 examples ever built and in near showroom condition with only 3,053 original miles, This Superamerica is an incredible collectors piece.One of the fastest convertibles for its time the Superamerica is not only gorgeous but also an incredibly well performing machine. 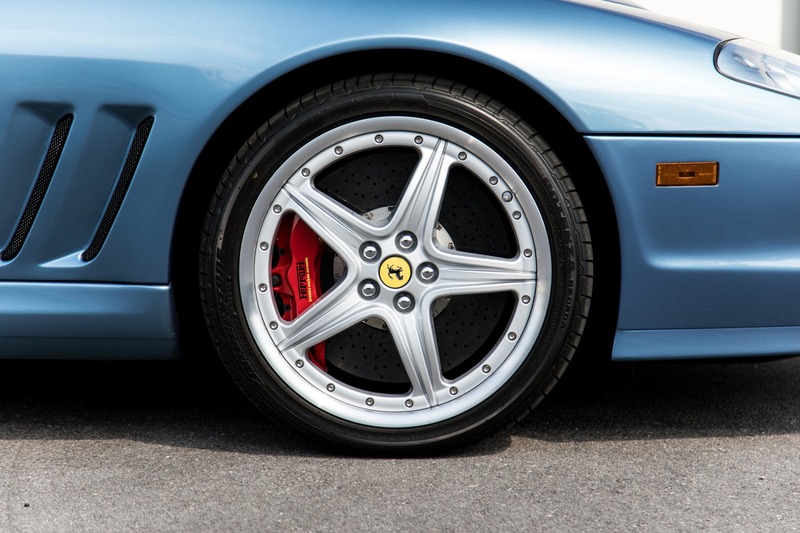 Optioned the the desireable GTC package equips this icon with 19" modular wheels, Carbon ceramic brakes, and sport tuned suspension.